Another milestone of ITI is the establishment of its 9TH Campus . It was opened officially in Lorengau, Manus province last February, 2017. 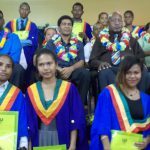 The governor of Manus welcomed the International Training Institute as the first Institution of Higher Learning established in the province. ITI Co founder and Managing Director, Mr Kumaran Sentheyval said that ITI hope to give opportunities and contribute to the development of human resource for Manus at their doorsteps. 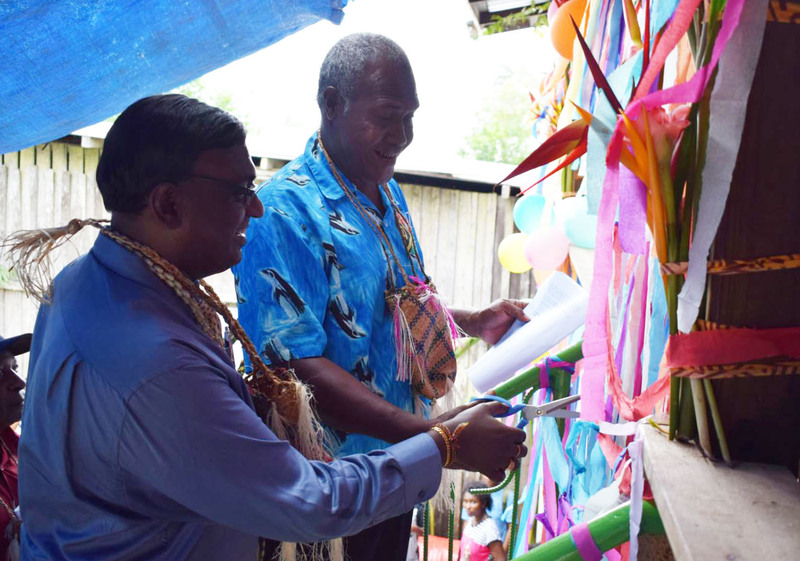 He also acknowledged the support of Manus Governor Charlie Benjamin in the establishment of ITI campus in the province. ” We are here for long term, bringing education and human resource development opportunities to school leavers. Also for the working class who wish to take up further studies we will commence night class for working people.” ITI MD said. 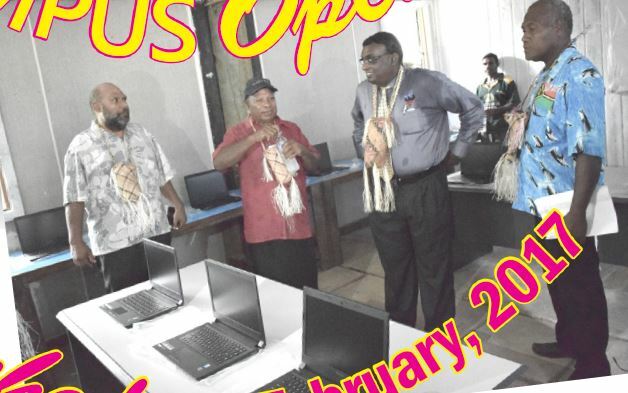 A representative from Manus government – the Los Negros Local Level government president Mr Uke Kiele and the Managing Director of ITI- Mr Sentheyval did the ribbon cutting to officially launch the said campus. Initially Manus campus offer Certificate in Accounting and Computing for fulltime on its first intake of the year. 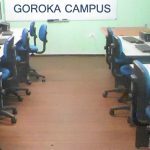 For distance mode of studies, it offers Certificate and diploma courses in Accounting, Human Resource Management, Business, Management & Marketing. 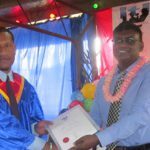 ITI Manus have students for full time and Distance Education or Home Study who got offer to study various courses in Lorengau. For more info about Manus campus please contact Jessica on 9709416. Ward#5, Behind Manus Hardware, Sec#01, Lot#01, PO Box 39, Lorengau.